The book tour is on the road. 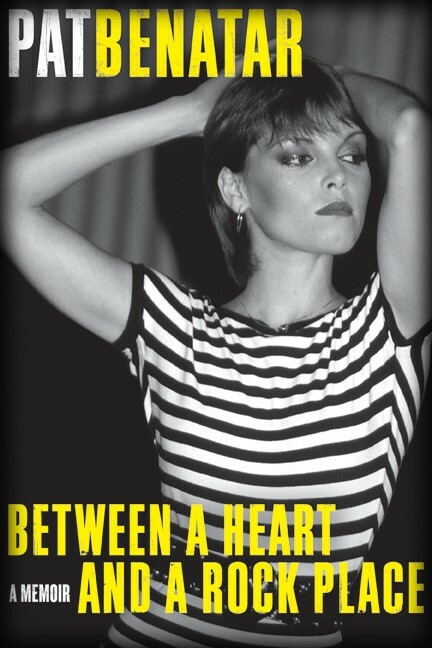 In the page Pat Benatar The Book dedicated to this event you can find the presentation of "Between a heart and a rock place", the link for the signing dates and the official video about the book released by Harper Collins. All the updates about this event will be add in that page in real time.